A powerhouse in banking and financial services, KfW has pushed the boundaries of innovative product and service delivery since it’s earliest days. With offices across the globe and representatives in more than 70 countries, the bank has a truly global footprint. 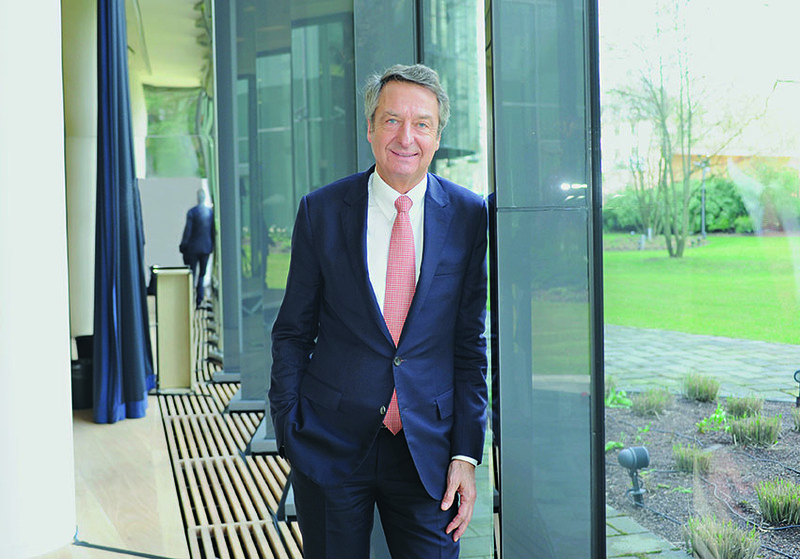 Under the leadership of CEO Dr Ulrich Schroder (pictured) KfW has grown both internally and externally, and provides leading-edge services to private customers, companies, and public institutions. The group is fully diversified and aims to meet the needs and demands of stakeholders everywhere. As such, corporate governance and sustainability play a major role in KfW’s performance metrics, which are world class.